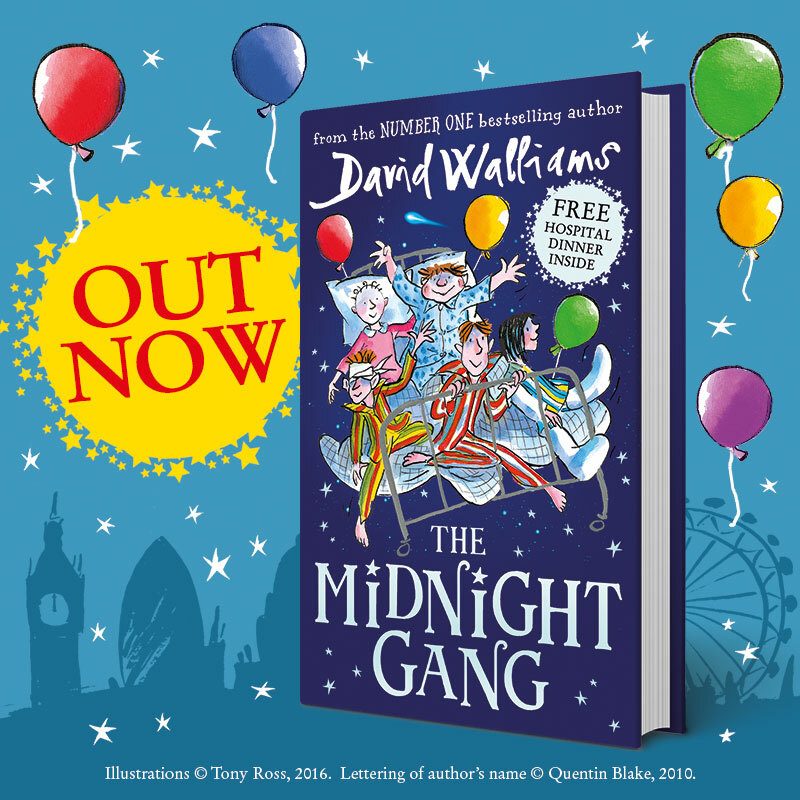 Kids Big And Small Will Want To Join David Walliams’ “The Midnight Gang”. Santa always includes a book or two in Caitlin and Ieuan’s Christmas presents and I suspect that this one will find its way into many a child’s stocking – and a great read it is too. 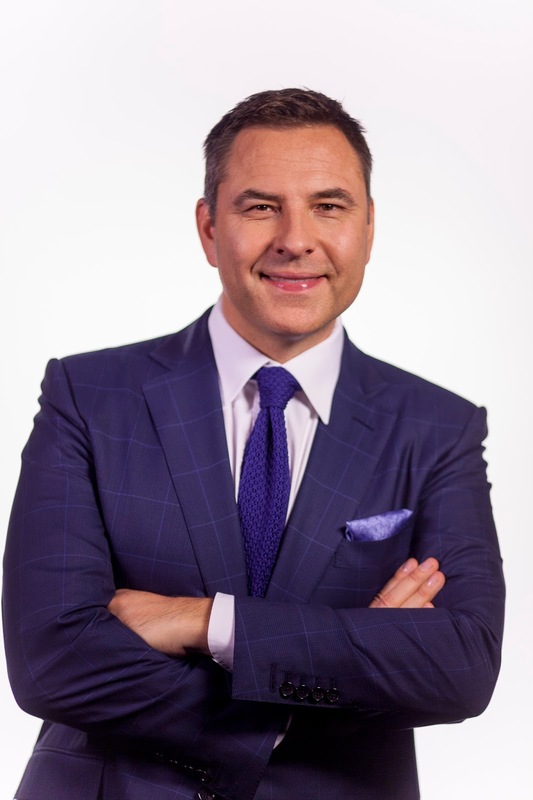 David Walliams has followed up the biggest selling children’s book of 2015 – his “Grandpa’s Great Escape” with his ninth fiction novel, The Midnight Gang. This is the story of five children in a wonderfully inventive and eccentric hospital whose midnight adventures combine friendship, theatre and magic in the face of adversity. Tom has been brought disoriented into Lord Funt Hospital after being hit on the head by a cricket ball at his posh boarding school. He ends up on the children’s ward with a collection of long-term residents, some in plaster, some very ill. Soon Tom notices that there is something very strange going on. The children sneak out from the ward at night, past the controlling Matron. But where are they going? And what is the Midnight Gang?? We discover that, as well as 12 year old Tom, there’s the unofficial leader of the group, Amber, Robin, also 12 who wants to be a famous composer, 11 year old George who wants to fly like a superhero and terminally ill 10 year old Sally. There’s a matron who doesn’t like children, the mysterious and ever-present porter, 99 year old Nelly, the hospital’s oldest patient and the strange old chemist, Mr Cod, who runs the pharmacy. Caitlin (9) read “The Midnight Gang” at speed and devoured the story. Here are some of her highlights. Amber because she was a bit bossy and she ruled the midnight gang. I also liked Robin and George. Robin keeps banging into stuff and George can’t pronounce his words very well. The happiest moment was when Tom was taken home by his family at the end of the story. Caitlin would love to have her own midnight gang. It’s great to find inventive, engaging stories which capture kids’ imaginations and keep them reading. The text is broken up with quirky illustrations so that the reader isn’t faced with a wall of words. This is important for younger ones because “The Midnight Gang” is quite a big book! Published by HarperCollins Children’s Books, The Midnight Gang is available in Hardback (currently just £5! ), ebook and audiobook format. You can find out more at www.harpercollins.co.uk or www.worldofdavidwalliams.com. *I received a complimentary copy of the book courtesy of HarperCollins Children’s Books through the BritMums Book Club. This post contains some affiliate links. "Review: Lumio Intensity Laser Lights Projector From Idealworld.tv"
"5 Great Movies For His Christmas Stocking"